Swiss glitch jazz act SKNAIL and trumpet player Yannick Barman played 3 concerts in China in Summer 2018. In January 2019, they present the “Live In China” album with recordings from Yuyintang in Shanghai, Wuqiong Club in Xi’an and Dusk Dawn Club in Beijing, released on Beijing indie label Ran Music. 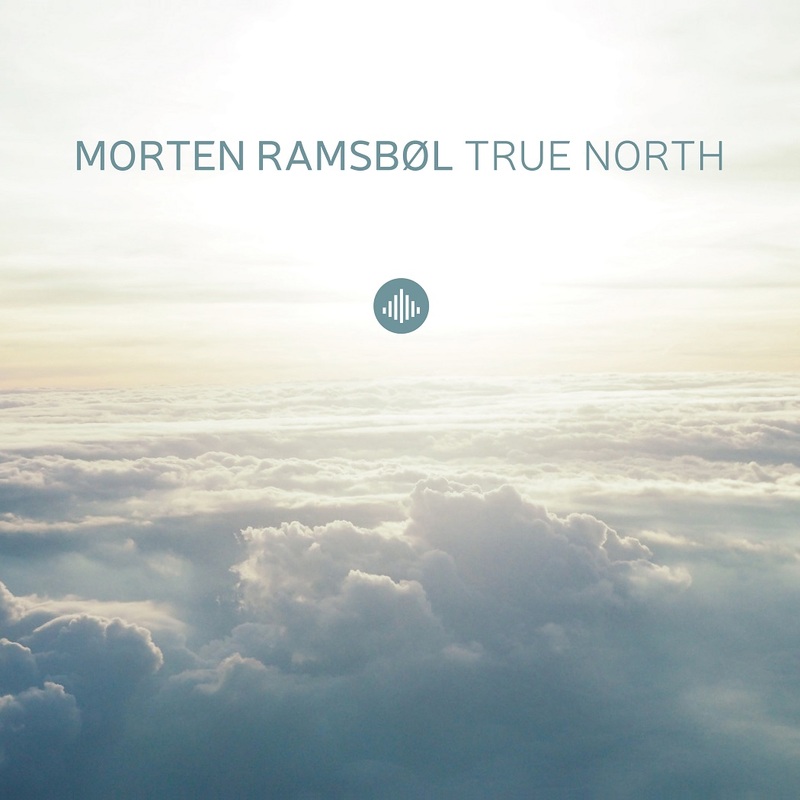 True North - Morten Ramsbøl's latest release and debut album on Challenge Records - showcase new compositions by Morten in a stellar lineup with some of the finest jazz musicians in Europe: “Several listenings to this music, only solidify the obvious, that Morten Ramsbøl is clearly his own musical spirit. Highly original, a payer of homage to the totality of jazz performance and the unique position that the bass occupies within it…one foot firmly placed in that history, the other constantly exploring new directions within the path less traveled”. Whether soloing, grooving, or painting colors, Morten consistently displays a staggering command of the instrument. He constantly responds immediately to his colleagues. Bassist Dave Holland said: “the greatest musicians were the greatest listeners”, a truism that is proved repeatedly throughout this recording. Morten has a BA teaching degree from the Royal Academy Of Music in Aarhus and a Pedagogical Diploma degree. He has since 1998 played, toured and recorded with stellar artists such as Sinne Eeg, Niels Lan Doky, The Aarhus Jazz Orchestra, Kurt Elling, John Scofield, Claire Martin, Benny Golson, Kristian Leth, Kenneth Knudsen, Renato Chicco, Randy Brecker, Ulf Wakenius, Lars Jansson, and many more. Morten has composed music for television, commission work and numerous tours / projects. His first album “Short Stay feat. Joey Baron” (Music Mecca, 2002) and secondly the first album with all original compositions “Same Story, Different Place” (Gateway Music, 2014) and thirdly “How Far Is The Moon” (Natango Music, 2016) have been praised in and outside of Denmark being called “a timeless masterpiece”. “I congratulate these musicians on such a splendid effort. I wholeheartedly endorse that effort with absolutely no hesitation. 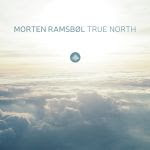 Morten Ramsbøl lends credence to that time spun adage of, “Talent deserving wider recognition”. Throughout this project, his magnificent talent, diligence in craft and scrutiny in selecting accompanying sidemen to enhance his aesthetic vision, he has subsequently raised the bar in musical achievership. © 2019 - NewArts International / Challenge Records Int. There is true musical chemistry between these four artists, two leading figures from the world of gypsy jazz and two internationally recognized giants of mainstream jazz. 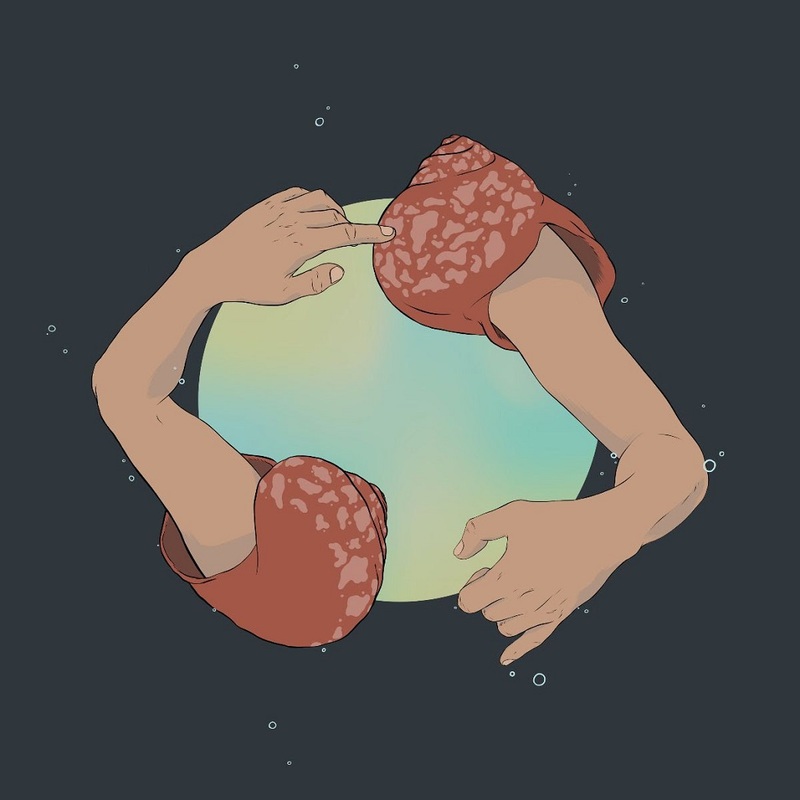 The music on this album is the result of long-time friendships between all four of the players. It’s a fantastic encounter and amalgamation of two worlds, both characterized by improvisation, interaction, musical dedication, true feeling and pure joy! As one of the most sought-after jazz artists of our time, Peter Beets has attracted a devoted international audience, performing regularly at major jazz festivals and venues throughout Europe, the United States and Asia. He has shared the stage with jazz greats such as Chick Corea, Wynton Marsalis, “Toots” Thielemans, Elvin Jones, George Coleman, Johnny Griffin, Benny Golson and Kurt Rosenwinkel. One of his earliest recordings, "First Date" (1996), featured the great Jeff Hamilton on drums. In 2001 the Criss Cross label invited Peter for a series of CDs with his "New York Trio", inviting artists like Willie Jones III, Larry Grenadier and Greg Hutchinson, earning him international acclaim. Stochelo started playing guitar at the age of ten: quite late for a boy from a family of gypsy musicians. Stochelo developed from a talented but shy boy to a guitarist and world-class composer. He has written several beautiful pieces of music. 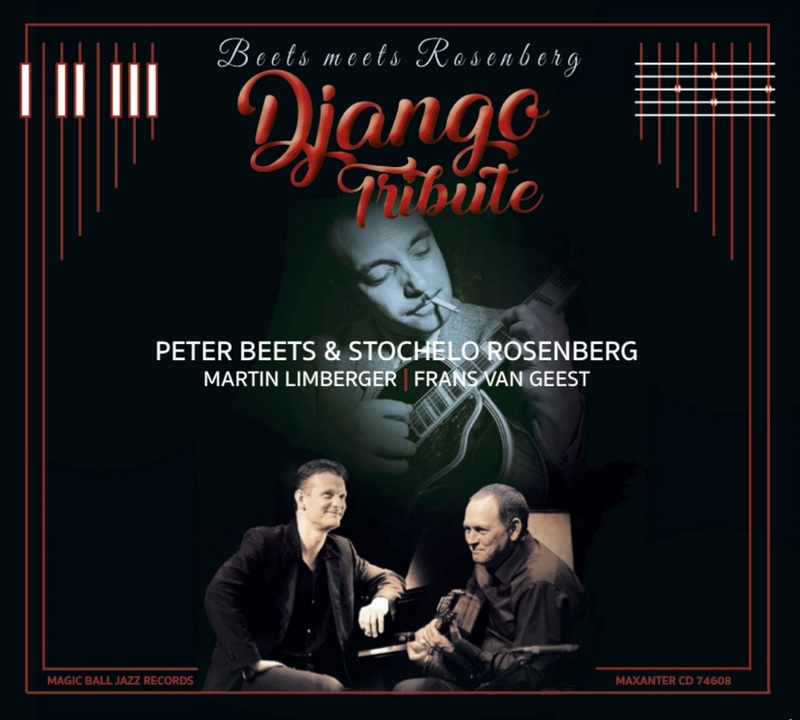 Stochelo Rosenberg is considered one of the best guitarists, with his impeccable technique, great elegance and very personal vibrato, a combination of virtuosity and emotion. Like many of his contemporaries, Stochelo loves improvising, and like many of his predecessors, he is looking for new challenges. He likes to try out new ways of playing, but always with the solid foundation of his first love: the music of Django Reinhardt. Last spring one of the world's famous jazz icons turned 90 years old! 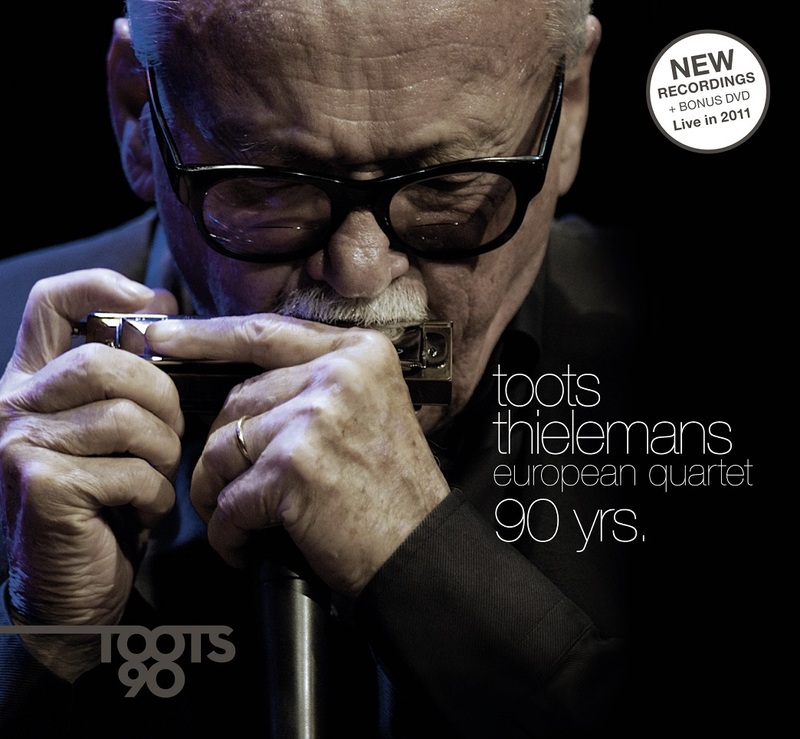 To play music the audience is the only thing Toots Thielemans want in his life. The cd 90 yrs. is a brilliant registration of how Toots still plays for his fans. The albums opens with the track 'Waltz for Sonny', a bow to Sonny Rollins, is somehow a musical brother of Toots’ most famous tune: Bluesette. Next track “The Dragon” was written by Toots for the Japanese movie Yasha (1985), a nice, open and mysterious tune. Together with Mitsuhiko Saito he wrote the original soundtrack for that movie. 'Sno' Peas' is originally written by Phil Markowitz and made famous by the legendary pianist Bill Evans. Toots has played and recorded with Bill Evans in the time that he lived in the USA. 'Sno' Peas' has been on Toots’ list of favorites for a long time. An intricate harmonic set of changes, always a challenge. 'One Note Samba' and 'Wave' composed by Antonio Carlos Jobim are great examples of very intelligent, yet accesible writing. Obvious and singable to the superficial ear, and full of hidden details for the specialist. No wonder Toots loves playing these songs, they leave so much space for creativity and personal interpretation, yet remain always very clear in their own identity at the same time. 'Dat Mistige Rooie Beest' (That Misty Red Animal) was composed by the famous conductor Rogier van Otterloo for the dutch movie Turks Fruit (Turkish Fruit). For the original movie sound track, Toots played his harmonica with the clearly recognizable sound. Dave Brubeck’s “In Your Own Sweet Way” often kicked off the concerts they played over the years. A wonderful vehicle for improvisation with the 8-bar interlude always opening doors to new interpretations. Toots often mentions his admiration for the greatest jazz musician ever: Louis Armstrong. When the old harmonica player was just a young boy and heard the voice of Louis Armstrong he completely was infected by the jazz virus. “What A Wonderful World” is in fact a dedication to this personification of jazz. Another very challenging harmonic, yet such lovely melodic song was written by Brazilian Luiz Eça: “The Dolphin”. Toots not only worked with a lot of big jazz artists but also with pop musicians: In the seventies Toots was invited to join Paul Simon on a long tour. His feature was on the wonderful song, written by Paul: “I Do It For Your Love”. Toots kept it on his repertoire since then. 'Old Friend', the last song on this CD is a very special one. Toots wrote this when he was young; almost like an harmonic exercise, yet so full of feeling. With adding strings by the Shinozaki Strings from Tokio, this is a heartfelt rendition of this special composition that Toots dedicated to his father.